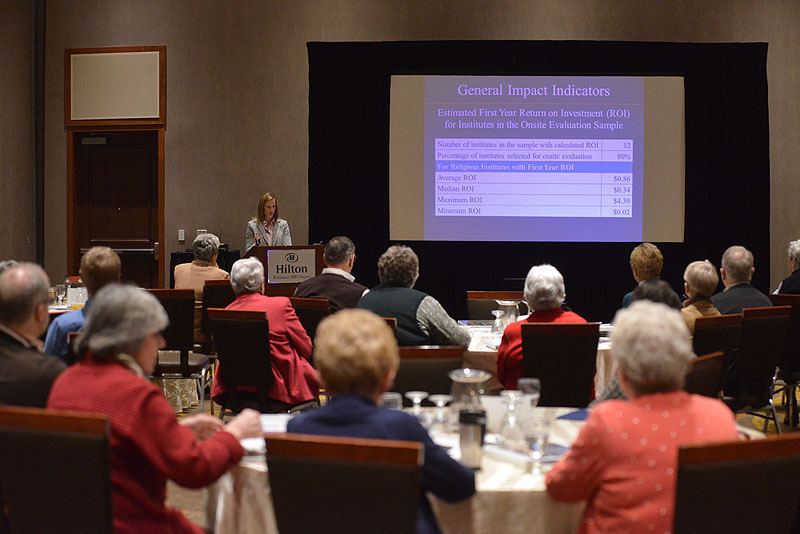 The National Religious Retirement Office, sponsor of the annual Retirement Fund for Religious (RFR) collection, recently held a workshop for volunteer consultants. In collaboration with the NRRO, volunteer consultants offer hands-on assistance to religious communities facing significant financial and/or eldercare-delivery challenges. 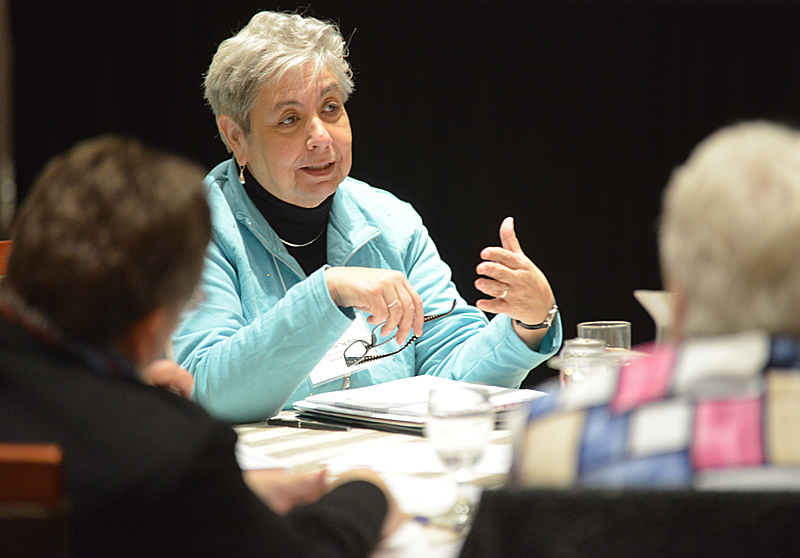 Besides furnishing professional services at no charge, consultants share their unique understanding of planning for retirement within the context of religious life. The workshop offered consultants information and practical training to aid their efforts to help religious communities. It also furnished time and space for consultants—who are experts in eldercare delivery, financial planning, and congregational leadership—to exchange information and strategies with one another. A special session was held for eldercare consultants to review their role and to invite feedback for strengthening the consultation process. A primary function of volunteer consultants is to support Planning and Implementation (P and I) Assistance, a comprehensive, 12- to 18-month program that provides financial and consultative assistance to religious communities with serious deficits in retirement funding. Recently, a three-year, $1.5 million grant from the Conrad N. Hilton Foundation underwrote an assessment of the P and I program. Findings were presented to consultants during the workshop and revealed the substantial and ongoing impact that P and I has had on participating communities. Consultants were also updated on program enhancements that are being implemented as a result of the assessment. Bethany Jaeger of Kerber, Eck & Brackell LLP presents the findings of the Planning and Implementation Assistance assessment to volunteer consultants attending the workshop.